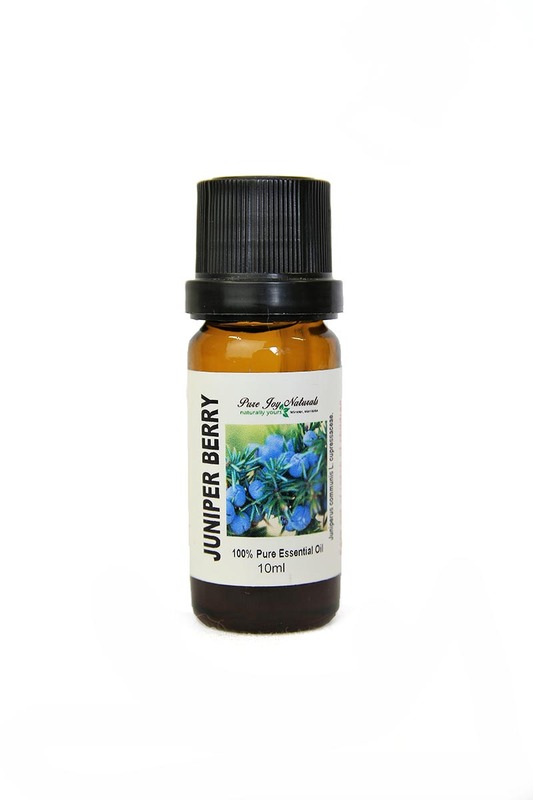 Juniper Berry 100% Pure Joy Naturals Essential Oil has a fresh and calming scent. 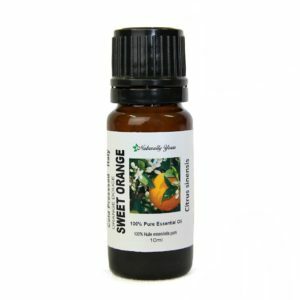 Juniper Berry Essential Oil is widely renowned for relieving stress and anxiety. When diffused, it can also cleanse and purify the air. Description: A thin, colorless to pale yellow liquid. 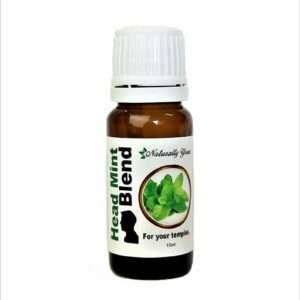 Aromatic Summary: A middle note with a medium aroma, Juniper Berry has a fresh, rich, balsamic scent reminiscent of pine needles.